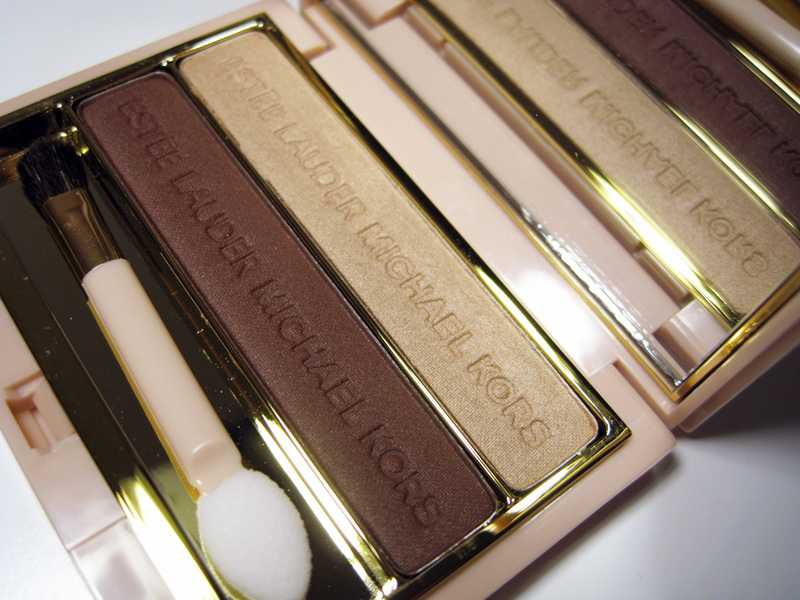 Blonde Mink Eyeshadow Duo, $30, from the Michael Kors Very Hollywood collection. .-= Alexzandra’s last blog post… Urban Decay Spring 2010: Stardust Eyeshadow =-. Hmm looks like I will have to make a rare trip to the Estee Lauder counter! .-= amy’s last blog post… FOTD Smokey Blues MAC Vex, Copperplate and The Balm Shady Lady Risque Renee Eyeshadows with MAC Sense of Style Kohl Power Liner and MAC High Def Lipstick =-.